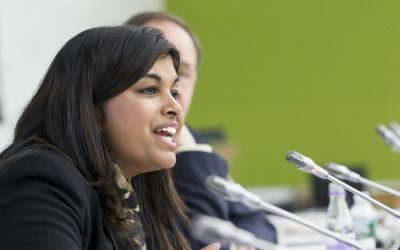 Why not become a Rotary Foundation Cadre? How do you fancy being a Rotary Foundation Cadre? These are individuals who help with many of the humanitarian projects which The Rotary Foundation is involved with. What is not measured cannot be managed, neither can it be improved. We should add to this well-known principle another one – what is not evaluated can neither be managed well nor improved. 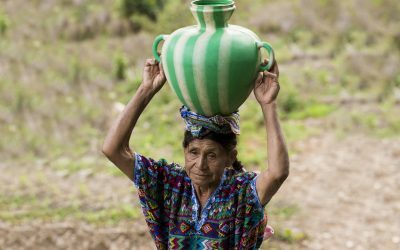 One of the strengths of The Rotary Foundation is that it has a well-developed process of evaluating humanitarian projects. I’ve only learned about this recently. Probably there are many who are unaware of this; so let me explain. 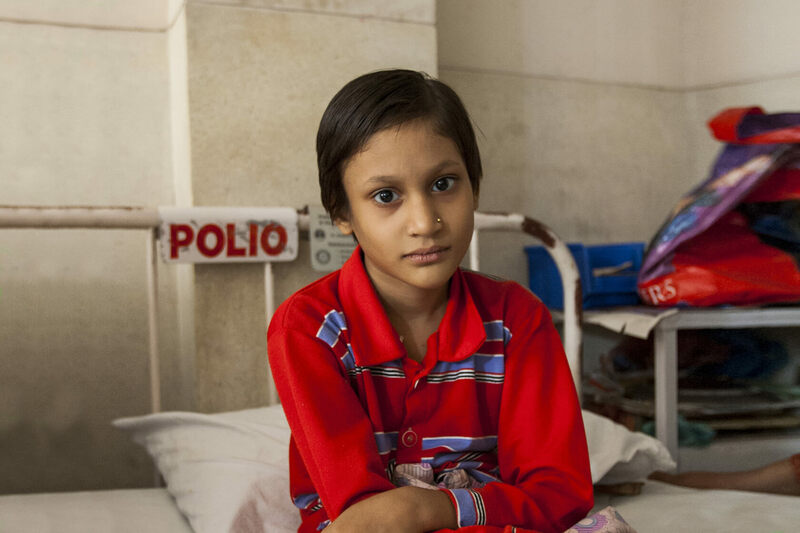 As members of the Rotary family, we invest time and skills offering hope to thousands. We do this in different ways, but all of us would like to know the impact of our efforts, but it is not easy. We also donate funds to worthy causes; we know that the funds are substantial – but it is not easy to quantify it or measure its impact. The Rotary Foundation spends a vast sum on humanitarian projects. We can measure the impact of our projects and also evaluate the implementation and outcome measures. Evaluation is vital because it helps improve the way projects are designed and implemented. This is where The Rotary Foundation Cadre members play a vital role. The Cadre are a group of Rotary volunteers with skills in the six areas of focus and have undergone training in programme evaluation. I have been a Cadre for Disease Prevention and Treatment (DTP) for three years and have now been appointed as a Cadre Co-ordinator along with a colleague from India and another from Kenya. There are about 150 Cadre Advisors assisting the Foundation staff to evaluate health projects. Global grants can appear daunting, sometimes the application process deters members with excellent project ideas. Thankfully, the number of grants has increased from 255 in 2013-14 to 426 in 2016-17. 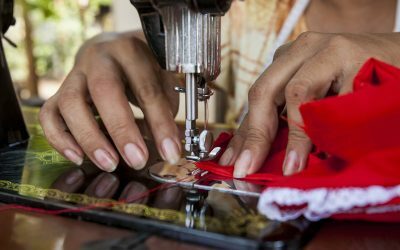 The amount awarded has also increased from $14.5 million to $29 million, with 48% of the funds spent in Asia, 21% in Americas, 16% in Africa and 10% in Europe. The Foundation accepts a broad definition for health projects. 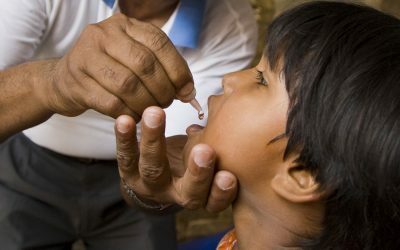 Grants can be used for capacity building and training, prevention of noncommunicable diseases, improvement of health infrastructure including purchase of equipment, preventing disability, rehabilitation and physical therapy, spectral disorders, mental health, suicide prevention, treatment of substance abuse and depression, scholarships, technology and vehicles. There is a crying need to get involved in health improvement programmes here and internationally. The grant process is designed to ensure the best use of our resources. As a Cadre co-ordinator I’ve had training to help anyone considering a Global Grant application. I’ve also had the privilege of evaluating several applications and undertaking site visits to evaluate projects. The Foundation’s diligence is something that many of us do not appreciate. Cadre members help the staff to review, monitor and evaluate projects and ensure grant funds are being used properly. Cadre assignments include technical reviews to evaluate the technical feasibility of a proposed project, some report on the implementation of an ongoing project and others are to evaluate the impact of a completed project. Specialist Cadre auditors also evaluate the financial management of grant funds. 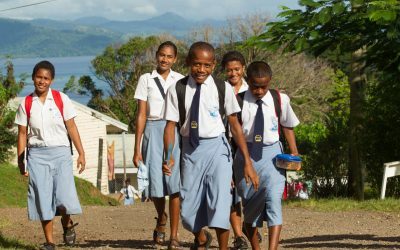 The Rotary Foundation is looking for members to join the Cadre. If you would like to find out more about the work of Cadre and how the Foundation ensures that our money is spent prudently for maximum impact, please let me know. 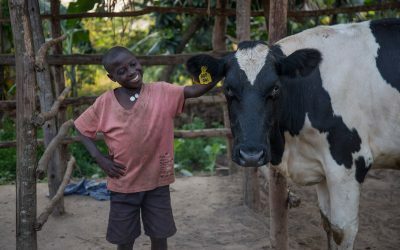 Since 2016, Rotary clubs from across Great Britain and Ireland have been involved in two projects with the British not-for-profit charity Send a Cow. 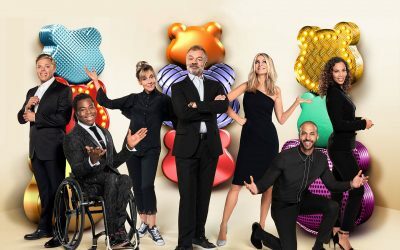 The BBC’s annual fund-raising bonanza, Children in Need, returns to our screens on Friday with polio campaigner, Ade Adepitan, presenting alongside Graham Norton, Tess Daly and Mel Giedroyc. 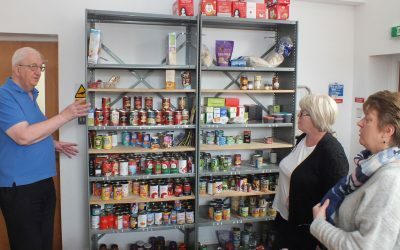 Rotary members are very much part of the communities they serve, and in Staffordshire, Stone Rotary has joined forces to work with two charitable enterprises in the town.